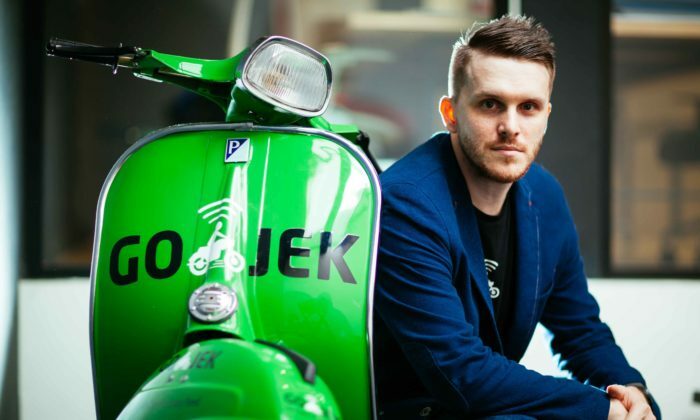 Piotr Jakubowski (pictured), chief marketing officer at GO-JEK, has stepped down from the role. He first joined the company in 2016 and has been responsible for leading the company’s consumer marketing initiatives. Confirming the move to Marketing Interactive, a GO-JEK spokesperson confirmed that a replacement in the role of CMO has not been named. The spokesperson added Jakubowski had focused on growing GO-JEK into one of the most loved brands in Indonesia. He also drove the strategy to deliver purpose-driven communication that was “key for the brand to be distinctive in a price-driven competitive marketplace”. During his time at the company, Jakubowski led campaigns such as the brand’s billboard campaigns to promote GO-JEK. The billboards contained long-form copy which could only be read if a person is stuck in traffic for longer than a few minutes. 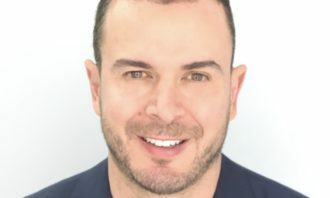 Prior to GO-JEK, Jakubowski was head of digital at VML Indonesia for more than two years, where he was responsible for managing the Indonesia operations of VML Asia. He was also part of Y&R Group Indonesia’s senior management team. 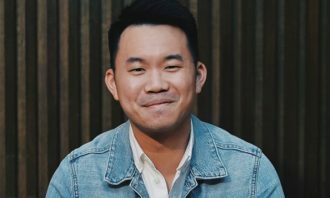 Before that, he worked at Leo Burnett Worldwide in Indonesia, taking on role such as digital strategist and senior account manager. During his time on the agency side, Jakubowski had worked on clients such as Danone, Adidas, Prudential, Telkom Indonesia, Coca-Cola, Samsung, McDonald’s, Philips, Philip Morris among others. 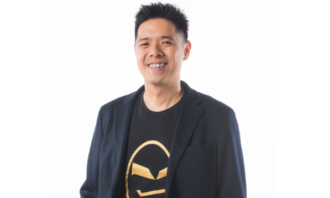 Marketing Interactive has reached out to GO-JEK for comment on his replacement. Most recently, GO-JEK launched a new campaign called #AnakBangsaBisa (which means “children of the nation”) to pay homage to various Indonesian brands and individuals who made their mark on the global stage. This was in line with the nation’s Independence Day celebrations. This saw the ride-hailing platform running three out-of-home executions featuring Indonesian brands such as Kopiko, Kapal Api and Tolak Angin, involving huge floral arrangements. The campaign also saw GO-JEK sending congratulatory flower bouquets and boards to brands such as Kuku Bima, Indomie, Torabika, Polygon, Extra Joss, Garuda Indonesia, as well as Combiphar’s Insto and OBH Combi. This is along with musicians, artists and athletes. The year has also been a big one for GO-JEK, having expanded its services to Vietnam and Thailand, establishing two locally founded companies in the process. This saw both market being run by locally-founded management teams, while GO-JEK provides the knowledge, expertise, technology and investment. The move followed after the brand said it would invest US$500 million into its international expansion, which will see them also entering Singapore and Philippines. The company also appointed VJ Anand, as senior vice president of creative/executive creative director. Anand was ECD at BBDO Malaysia for close to two years and also worked at TBWA Malaysia for over five years. The owner of Studio Bianco has been convicted of presenting false invoices and quotations to its client MCM, a German luxury handb.. 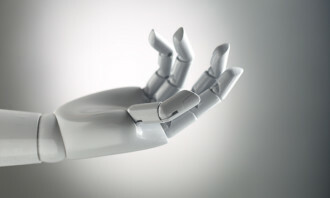 This is with the aim of enlarging its digital footprint in Asia Pacific. ..